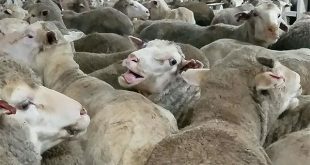 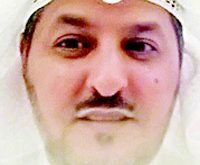 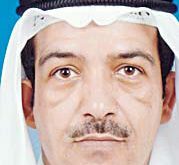 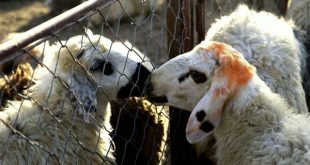 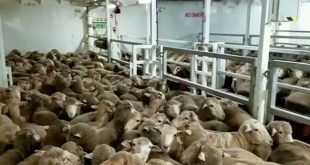 KUWAIT CITY, Aug 16: At a time the consumers are waiting for the price list of sacrifice animals for Eid Al-Adha, middlemen are scurrying to hoard sheep daily in a bid to sell the sacrifice at higher prices one day before Eid to earn more profits, reports Al-Rai daily. 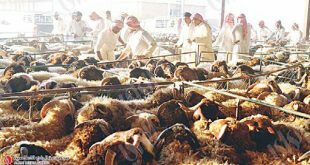 The daily observed the activities of middlemen at the sheep market in Jahra Governorate – one of the biggest sheep markets in the country. 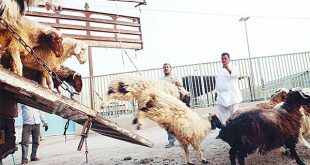 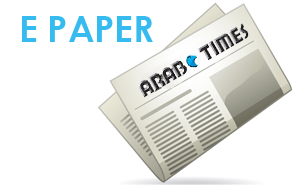 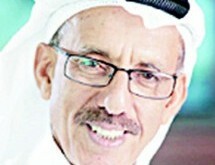 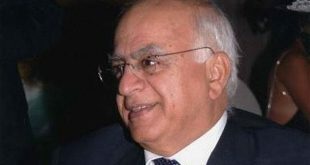 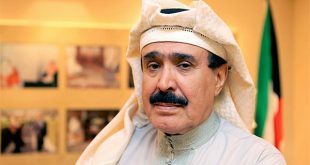 One of them told the daily that the Kingdom of Saudi Arabia and Jordan supply the biggest number of sacrifice animals. 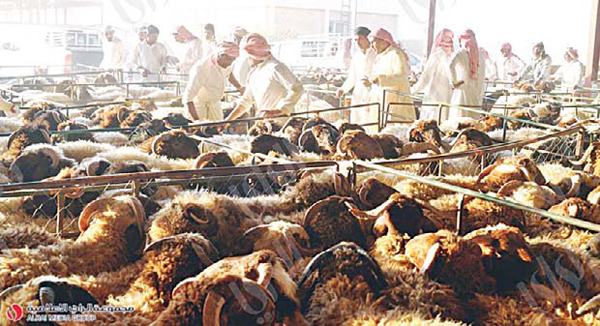 The sheep market in Jahra Governorate currently sells sacrifice animals at moderate prices as a result of abundant supply but there are no customers as most people prefer to buy one day before Eid. 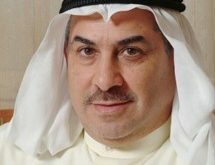 On the other hand, some citizens said the government must protect the consumers from greedy traders; hence, the need to control prices.